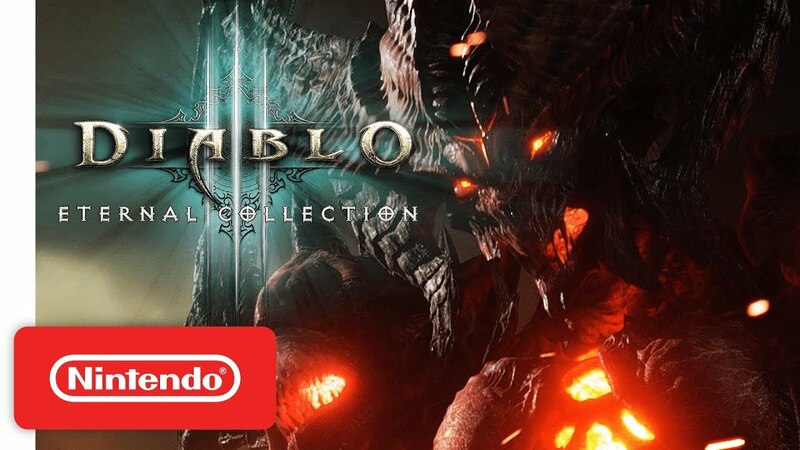 Diablo III Eternal Collection will launch on November 2, according to listings on the Switch eShop. Pages in both North America and Europe show the new date. Previously, Blizzard announced that Diablo III Eternal Collection would land on Switch this fall. Diablo III Eternal Collection takes up 13.3GB of space on Switch. Pre-load is live via the eShop.